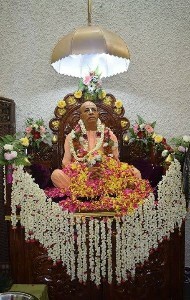 It is with great happiness that we announce the installation of Srila Prabhupada in his murti form in Singapore! This most wondrous event took place on the auspicious day of Padmini Ekadasi on Sunday 28 June 2015, during the most auspicious month of Purushottama! 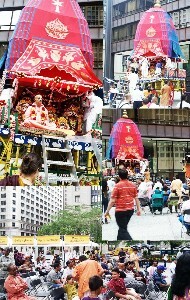 Chicago: On June 28, 2015 Hare Krishna devotees celebrated the 41st annual Chariot Festival organised by ISKCON. This year in Chicago, the Chariot Festival saw the participation of 5000 people, with 400 new attendees joining in the celebration. 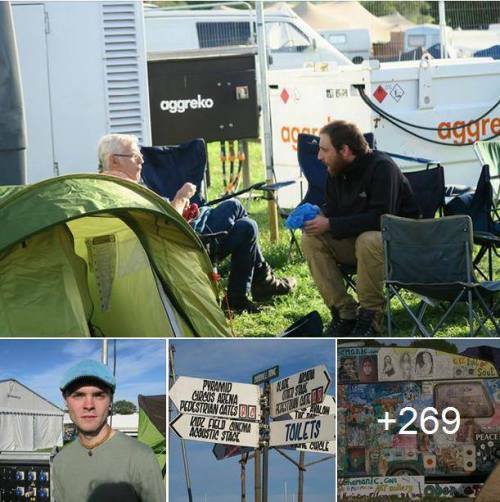 Team NewsGram too joined in this vibrant festival to catch a glimpse. The parade began at 11:30 AM at Daley Plaza (50 West Washington Street, Chicago) and concluded at 12:30 PM. 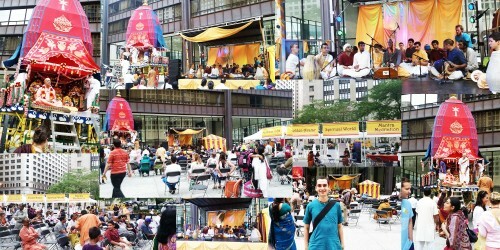 The grand festival which comprised of ecstatic dancing, live music, vegetarian food, and meditation went on till 6 PM. We did 4 programs with Maharaja. 3 of them were in our yoga center in downtown, and one in our house for devotees only to inspire us more on preaching activities. 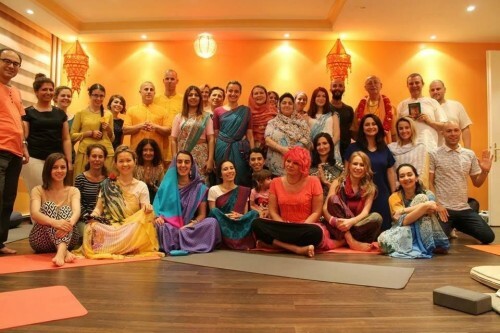 Many new people were in the programs and in 3 days there were more than 100 people visited our Goranga Yoga Center. Sivarama Swami was giving lecture on Srimad Bhagavatam 7th Canto about nine processes of Bhakti Yoga in three days. Kirtans were wonderful. Turkish people are chanting really with full heart.